Learn more about the event and RSVP to attend. Can’t attend? Consider donating! 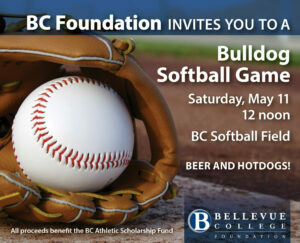 We hope you join us on May 11th to cheer on the Bulldog Softball Team! We will have beer and hotdogs for attendees. Donations accepted. 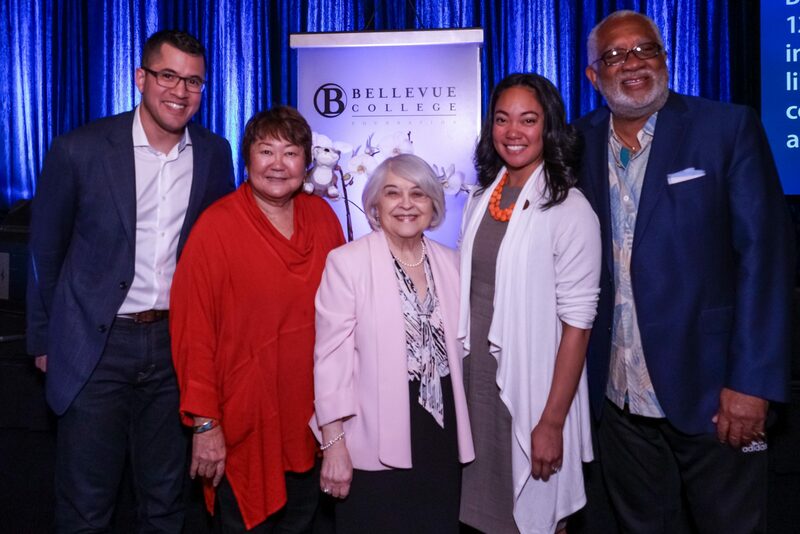 Please confirm your attendance by May 8, 2019 to eva.murrell@bellevuecollege.edu. 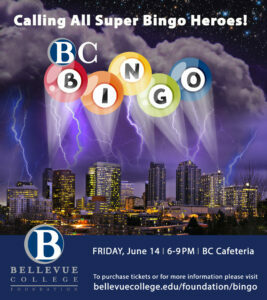 We would love to have you join us for a night of SUPER fun at BC Bingo! Learn more about the event and RSVP to attend. BC Athletics staff and volunteers gathered to host a fantastic afternoon of golfing for community members and donors. The weather could not have been better, and fun was had by all. All proceeds benefit the BC Student Athlete Scholarship fund. Special thanks to all of the sponsors who supported the event, and to Glendale Country Club for hosting! 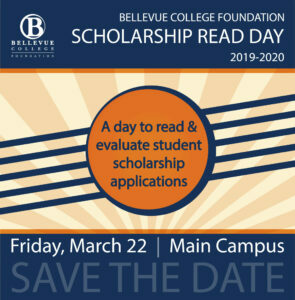 BC Foundation Board Members, donors, BC faculty and staff, and community members came together for a one-day event to read and score student scholarship applications for the 2019-20 BC Foundation Scholarships. Our dedicated volunteers read and scored almost 400 applications! We thank them for their hard work and could not do it without them. 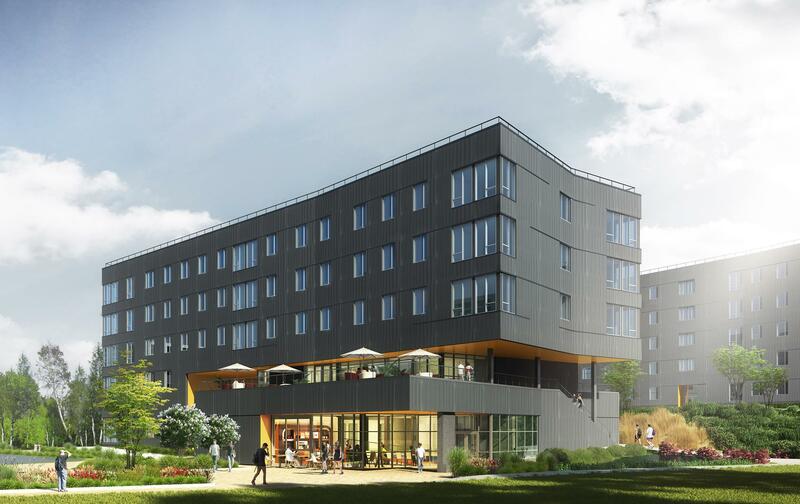 BC faculty, staff, donors, trustees and students gathered to celebrate the opening of BC’s first ever residence hall on September 20, 2019. Guests were given tours of the facility and provided with samples from the brand new Pizza Kitchen located on the ground floor of the building. This event celebrates the exceptional group of BC Foundation scholarship recipients, as well as the generous donors who make these scholarships possible. Our featured speakers included two remarkable scholarship recipients; they shared how the Foundation is helping them achieve their educational dreams. Thank you to all the donors, scholarship recipients, BC leadership and special guests who joined us this year. 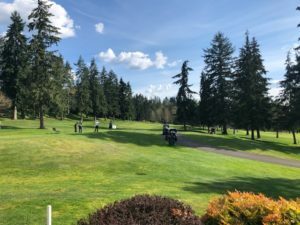 Bellevue College added to its rapidly growing Homecoming Week tradition in 2018 with the second annual wildly creative Golf Cart Parade, the inaugural International Soccer World Cup Tournament, Sidewalk Chalk Contest, and many more events during an entire week of unique theme days. 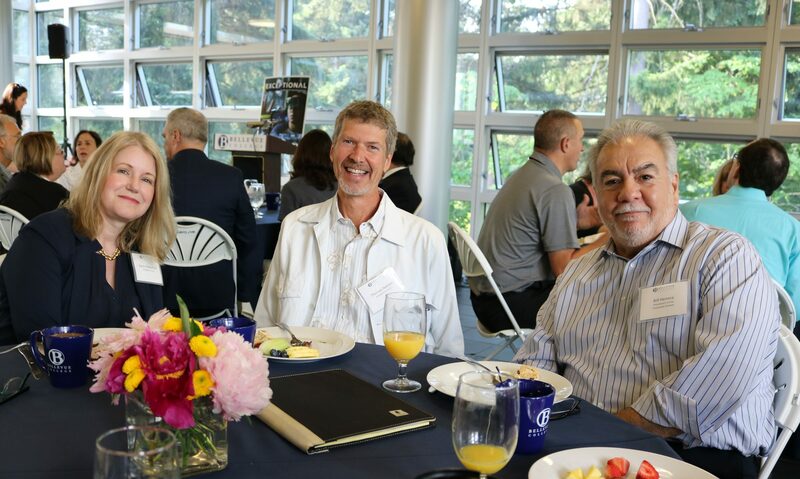 The Foundation hosted the inaugural State of BC Breakfast on June 20, 2018. Honored guests included our President’s Circle donors as well as our Corporate Partners. Dr. Weber provided an exclusive look back over his first 10 months as BC president, and a preview of the year to come. 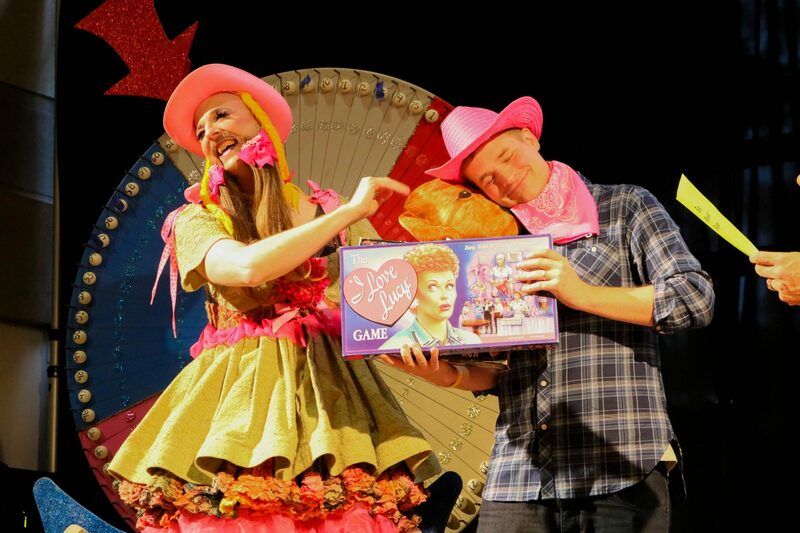 The Foundation hosted the third annual BC BINGO event on June 8. More than 100 guests enjoyed a delicious BBQ dinner, local beer and wine, and several rounds of bingo play. The fabulous “boylesque” performer Waxie Moon entertained the crowd and presented winners with wacky prizes. Event proceeds benefited the BC Foundation. 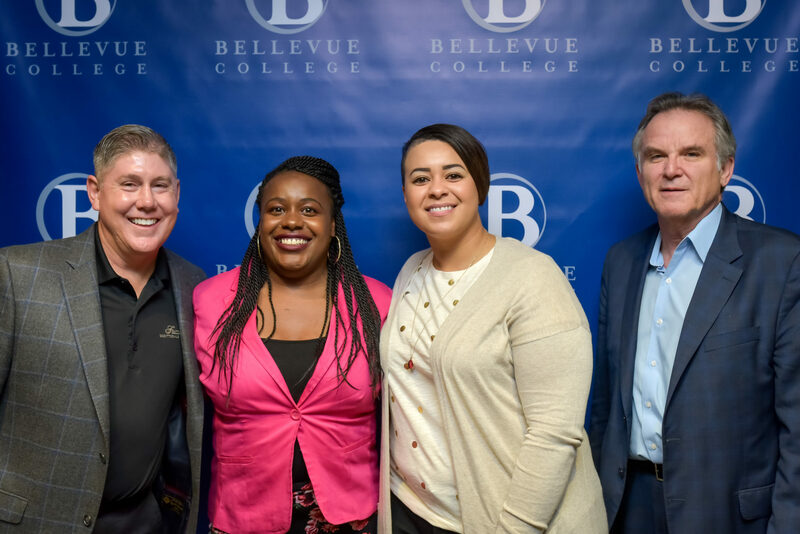 On June 6 we celebrated the winners of the annual Excellence Awards at the Bellevue College Year-End Celebration. BC President Dr. Jerry Weber, the BC Foundation Board, Trustees, faculty, and staff joined together as we added four more exceptional faculty and staff members to the distinguished list of winners. Congratulations to the 2018 honorees (left to right): Charles Calvert, Suzanne Lane, Sara Gardner, Katherine Oleson. On April 25 hundreds of our community’s most influential business, civic, and educational leaders and supporters gathered for the Become Exceptional Luncheon. The Luncheon, emceed by BC’s Dr. Alec Campbell, featured BC President Dr. Jerry Weber, Former Washington State Attorney General Rob McKenna, King County Councilmember Claudia Balducci and Foundation scholarship recipient Yaritza Encarnación Farias, who spoke from the student’s perspective, sharing the crucial element scholarship funding provides for hers and many other’s academic success. 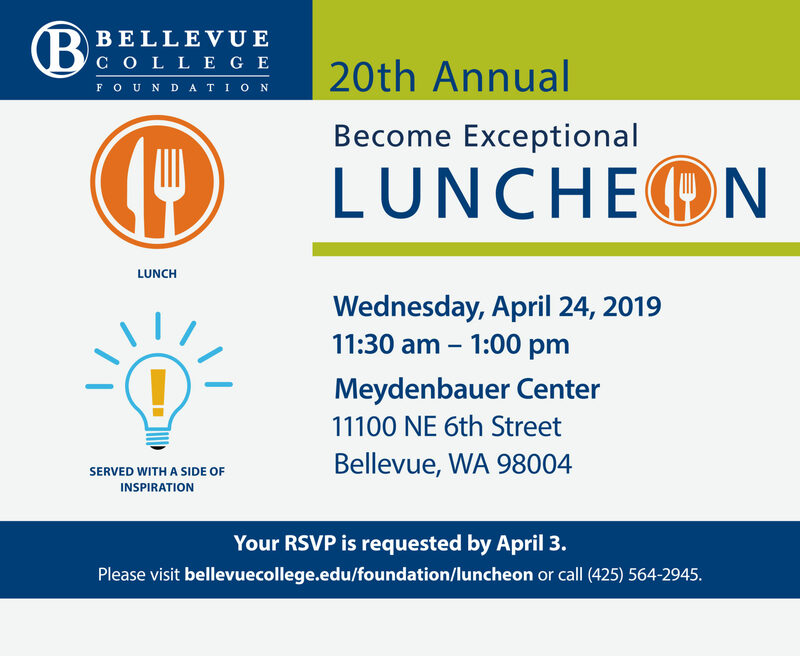 The Become Exceptional Luncheon is the Foundation’s largest fundraising event; securing critical funds needed to support the success of students, faculty, and staff through scholarships, programs, and special projects that otherwise would not be funded. Thanks to our sponsors and donors, this year’s event raised $262,195! For more information on Foundation events, please contact Eva Murrell, Events Manager & Board Liaison.